active in Berlin Thomas Kröger is doing amazing work. 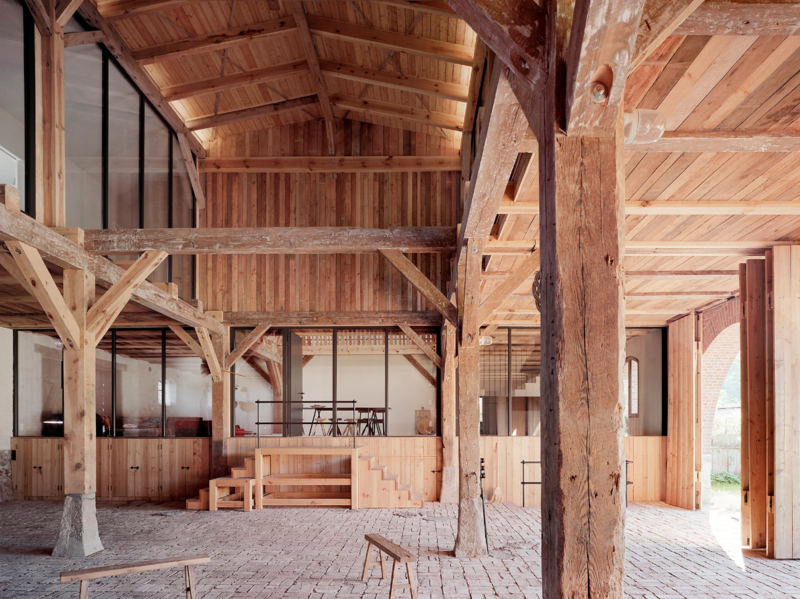 This is a barn that was converted into a country house. See more treasures here.